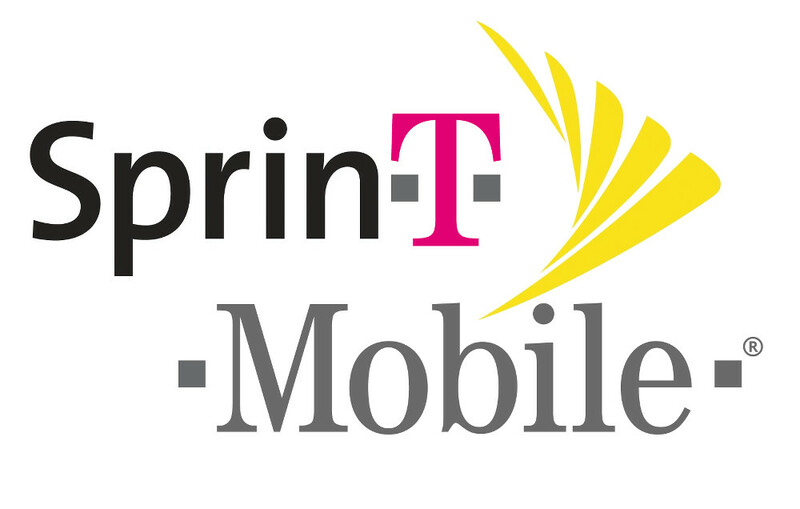 This news follows a report from earlier this week that the merger was basically dead, stemming from SoftBank’s (Sprint’s parent) desire to not give up too much control in a merger with T-Mobile. As the previous deal outlined, T-Mobile’s parent, Deutsche Telekom, would be steering the ship should a merger take place. As reported, T-Mobile’s John Legere called Sprint CEO Marcelo Claure on Wednesday, saying how he didn’t want the deal to fall through. Of course, the main takeaway from all of this is that the deal could still not happen, but even if it does, it has to go through regulators. You can argue that a merger makes sense with relation to competition with AT&T and Verizon, but the negative is that the US consumer loses out on a few options for their wireless service. Less competition is not a good thing, in this case.